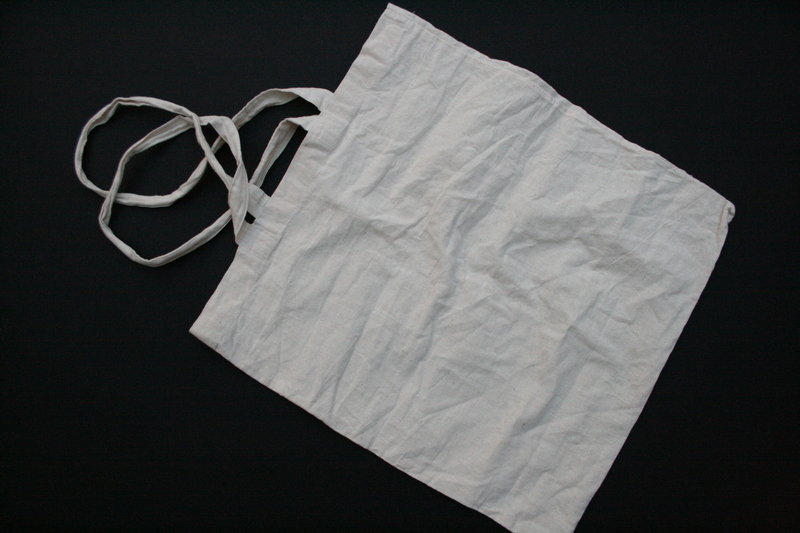 This white cotton bag is an object of hope because it collects and accepts new knowledge. The bag was going to the shop to by food and it ended up in the Natural History Museum of Hope. It got spiritual food. It belonged to Gine the ex-lover husband mother owner. It’s an heritage. It was given to the owner with medicinal plants that were also helpful. It’s a functional and emotional object because it carries goodies home and associates with cooking and taking care of oneself. It relates to well being. The bag itself has a long history of going to the Tea Pot shop since it opened some years ago. The new owner continues using Gine’s bag to go to the same shop. Cotton bag. 40X50 cm with unusual long cotton handles. It has one string loose. It’s wrinkled. One corner is absolutely square, the other is roundish. Doesn’t have the owner’s smell. It smells like Tea Pot shop.